Most people associate a holiday with the chance to lounge around by a pool and eat copious amounts of food. If that’s not for you, and you’re more the “carefully-planned-trek” or bike-ride type, then here are some things to consider when choosing your next adventure holiday. How confident are you about your fitness? It may seem like an obvious consideration when booking an adventure holiday but fitness is something that is often overlooked. When searching for cycling holidays, for example, it’s important to ask yourself how experienced you are with riding a bike in off-road conditions, in addition to whether you have the technical knowhow to navigate steep inclines that are commonplace on tougher tours. If your experience is limited, but you have enjoyed a pleasant bike ride through local rural areas in the past and aren’t fazed by some small descents, selecting a leisurely or a moderate cycling holiday will be perfect for you. There are some beautiful trips available; for example, what sounds better than taking a trip through Burgundy’s wine country in the sunshine, surrounded by quaint houses and picturesque countryside? When did you last see wildlife up close and personal? Prefer to remain firmly on your feet? Not to worry, there’s plenty of exploring to do with specialist treks that focus on popular hobbies and interests. 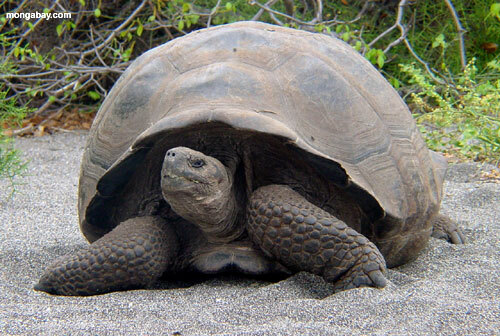 For example, a wildlife walking holiday on Isabela Island in the Galapagos allows you to see exotic species that even the most ambitious explorers have only dreamed of, such as the giant Galapagos tortoise. 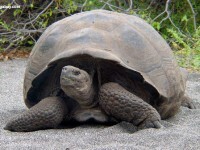 Isabela alone has five significant volcanoes, guaranteeing a climate and horticulture that will attract obscure and uncommon creatures, great and small. Adventure holidays can give you access to areas that are off the tourist trail. There’s something almost exclusive about trekking in destinations such as Andalucia or Sardinia; thousands of Britons visit every year, but not many get to see local villages like Serra Orrios, which are hidden away from the main tourist traps. You can also veer away from popular postcards showing well-known coastlines, taking your own sublime images of the Gorroppu Gorge, not to mention an exciting venture through cliffs and small caves on the Italian coast. 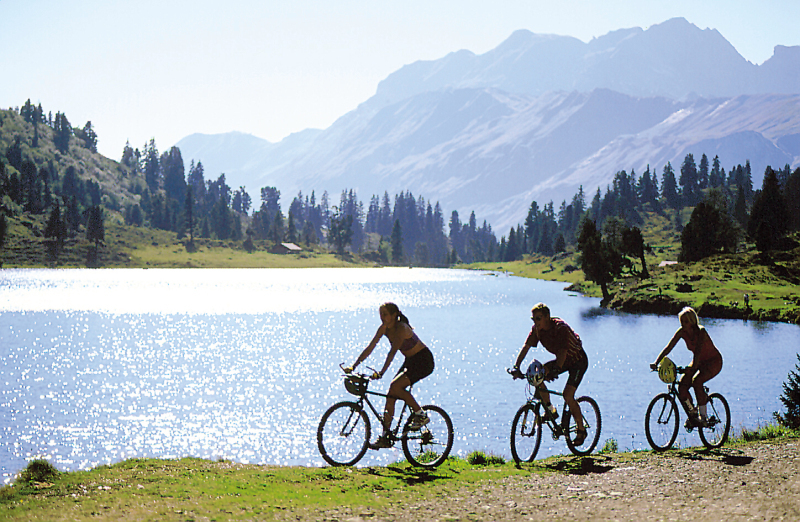 A cycling or a walking holiday is the ultimate way to strike a balance of being active and well travelled. However, everyone deserves time to enjoy a destination independently! A good travel company will provide you with days to yourself, allowing you to visit places that are of personal interest to you. You might even want to relax and do nothing at all; your guide will have plenty of recommendations for cafés, restaurants and beaches where you can pass the time of day. Remember: time you enjoy wasting isn’t time wasted. Get involved with some brand-new hobbies! Activity holidays can be so wide ranging, so why not embrace the chance to dabble in some new hobbies and interests? 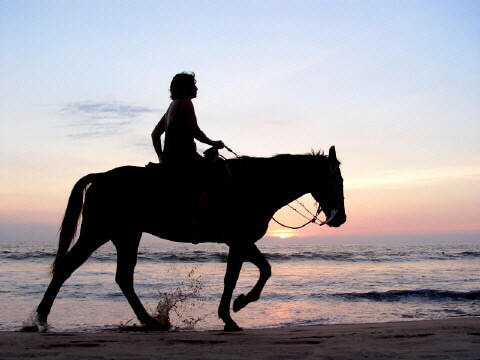 Tours such as the walking holiday in Sardinia mentioned above also provides the opportunity to see the island by boat and on horseback. You could even take lessons on how to spot some of Sardinia’s beautiful native birds, or learn to appreciate the island’s distinctive architecture. There are also cooking lessons to create an authentic Italian dish for yourself. 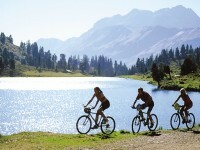 An activity holiday can be far more than walking or cycling, it can be what you want it to be. So make friends, explore the world, be healthy and unleash your sense of adventure. Visit http://www.tripnchat.com the #1 travel social networking site.